Leading O2O mobile platform in Southeast Asia, Grab, partners CapitaLand to bring a more seamless retail experience to customers and provide them with bonuses for everyday shopping. The one-year tie-up will enable both Grab and CapitaLand to capitalize on synergies between the two loyalty programs – GrabRewards and CapitaStar. Grab users in Singapore can now convert GrabRewards points into STAR$. This gives users access to CapitaVouchers, on top of existing benefits from GrabRewards merchants such as LiHo, Starbucks, Burger King etc. CapitaStar members will also be able to use Grab promo codes. 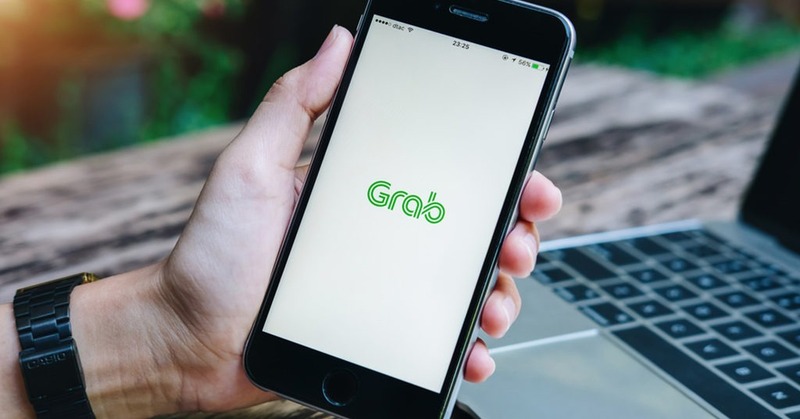 Grab will also work with CapitaLand to introduce GrabPay’s cashless solutions to merchants.